At the end of Bellevue Road, turn left on Perivale Gardens and you will find a free parking area for Pitshanger Park. 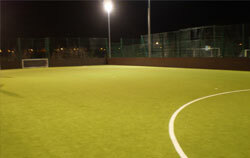 Pitshanger Park has an excellent 3G fully floodlit football pitch for 5 a side games. 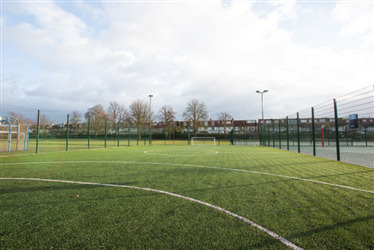 The pitch is caged and supplies goals for the games, it is a perfect pitch for all types of games such as matches, leagues, schools, clubs, training, children's parties. 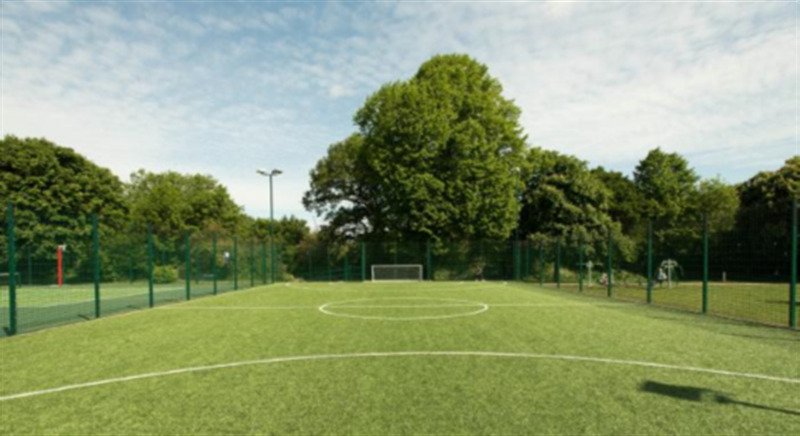 The pitch is available for not only one-off bookings but also regular block bookings. 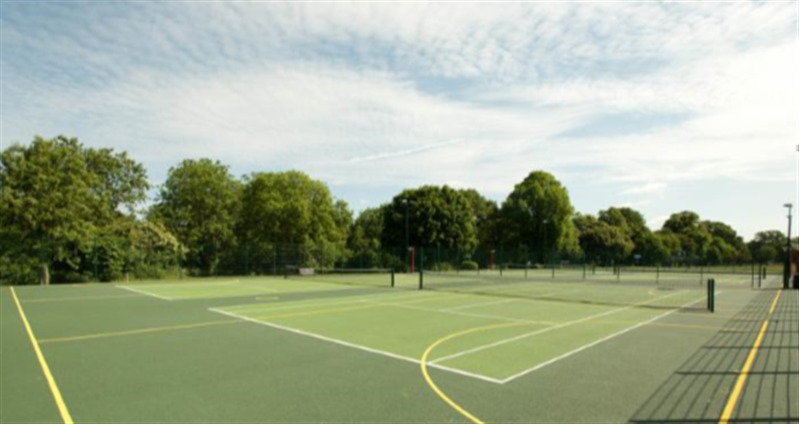 There are also netball and tennis courts available to hire which are ideal for training and casual matches. 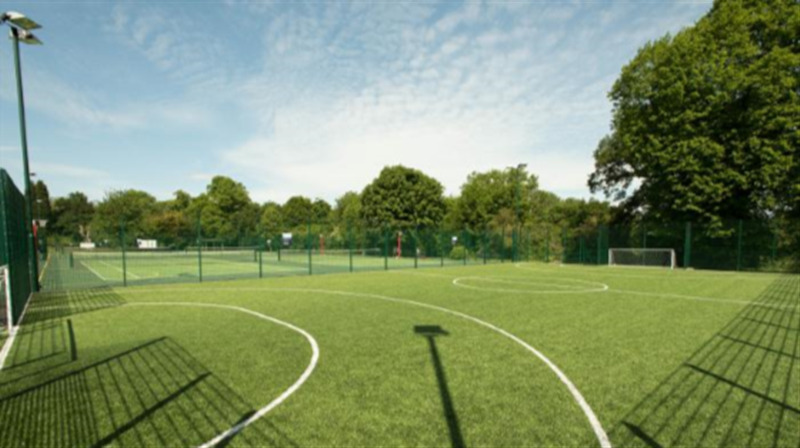 With the variety of sports options to choose from as well as well maintained pavillion and terrace with seating for guests. There is also an area for your own barbecues, can make use of the cafe or we can cater to your requirements.